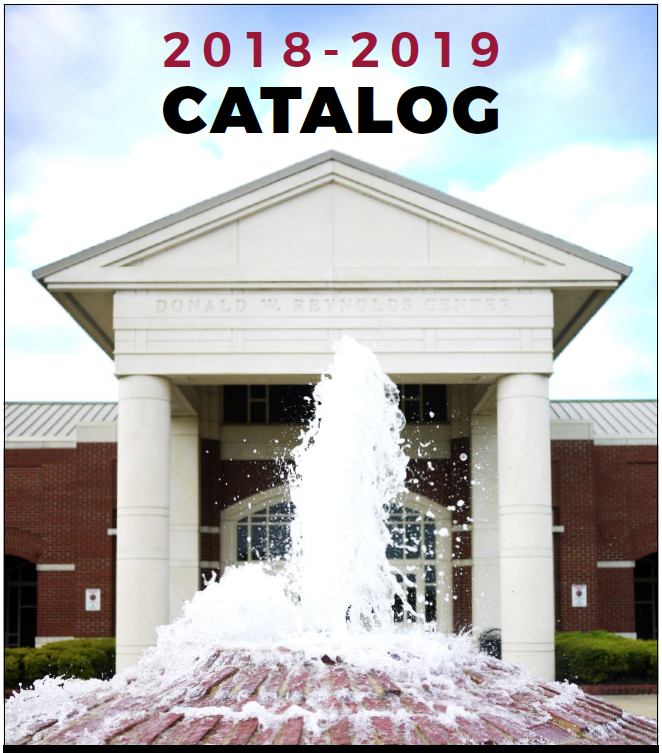 ASU Mid-South’s catalog is your “road map” to success. We don’t expect you to memorize it, but you should be familiar with how to find the information you need. The catalog includes details about your program of study and what is expected of you in the classroom.